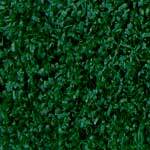 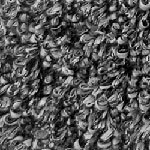 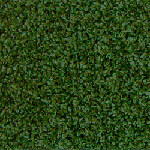 Grass outdoor carpet is an excellent alternative to your landscaping and available in a wide variety of styles and colors. 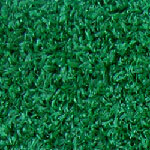 If you are concerned with having to keep your lawn mowed, located in an area where watering is not an option, or any other reason, grass carpet is here to enhance your home. 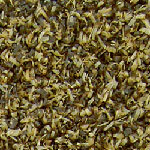 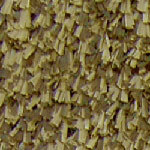 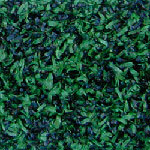 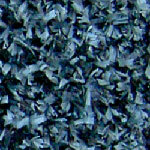 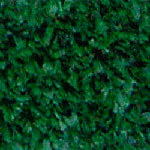 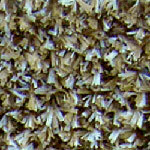 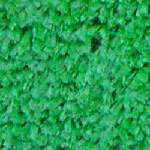 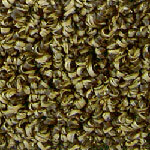 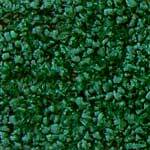 Grass outdoor carpet can be used on boats, decks, patios, porches, and on the ground. 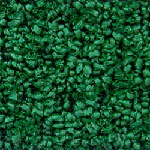 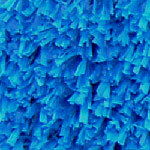 All grass outdoor carpets are available at a wholesale price to fit your budget.